Across the North American Lutheran Church, summer-time has proven to be another season committed to Mission-Driven work. 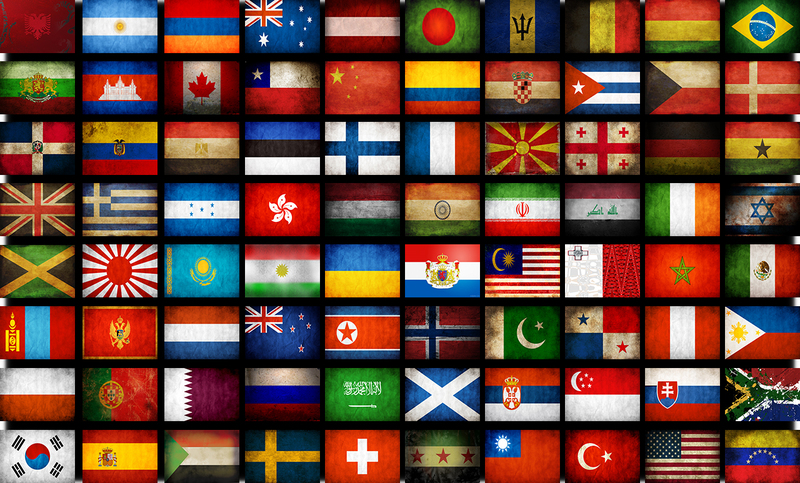 Filled with Vacation Bible School, short-term mission trips, and other opportunities to share the Good News, we are blessed with an abundance of stories to share. 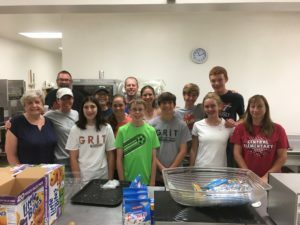 On Tuesday, July twenty-fourth, these members of Peace Lutheran Church in Edmonton, OK, served breakfast provided to the congregation to sixty-six youth and adult mission volunteers from six different congregations in Iowa. This group is traveling to South Texas to do home-repair work. The group was led by Pastor Jason Cooper who serves as pastor at Evangelical Lutheran Church in Eagle Grove, Iowa. 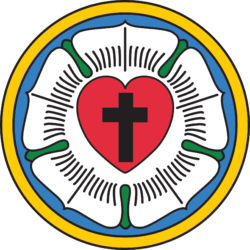 The other churches involved were First Lutheran Church in Manchester Iowa, St. John Lutheran in Western Douglas, St John Lutheran in Boyden, St Paul Lutheran in Sheldon and Norway Lutheran in St Olaf, Iowa. The group returned to stay the night at Peace again on the night of the 29th as they travel back to Iowa. For additional updates on other summer mission trips across the NALC, including photos from the Iowa churches serving in Texas, please visit: The NALC’s Instagram Account.